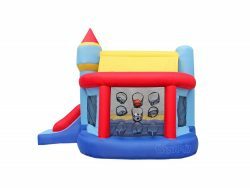 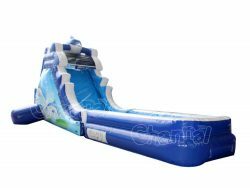 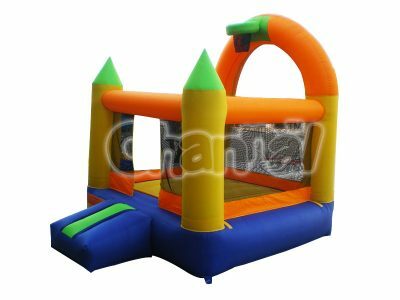 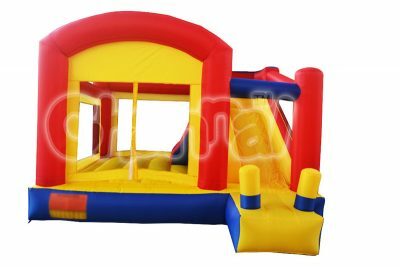 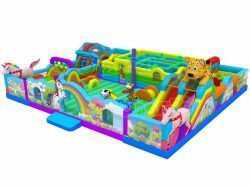 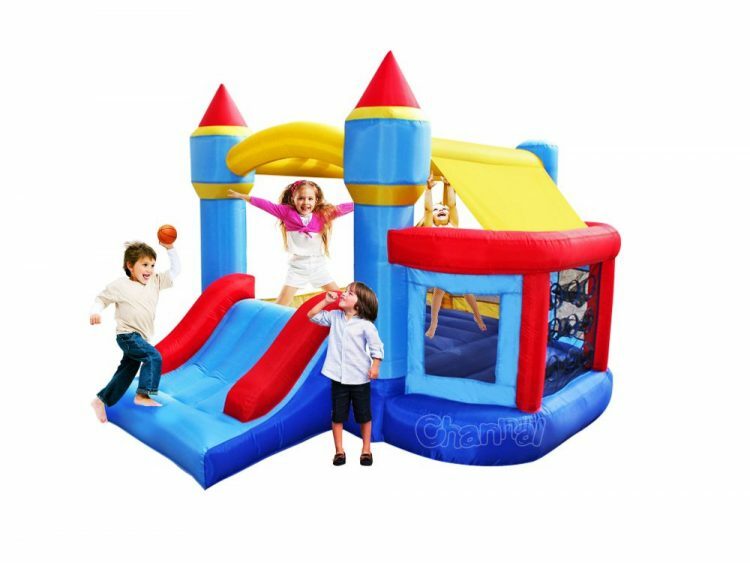 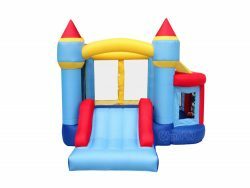 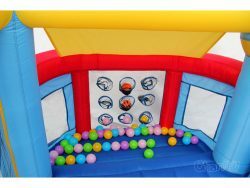 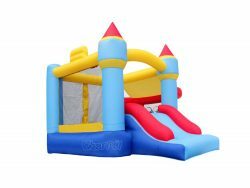 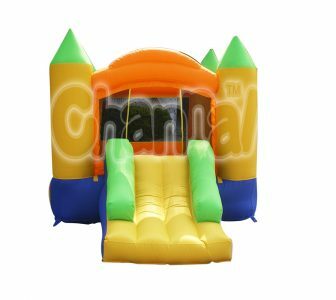 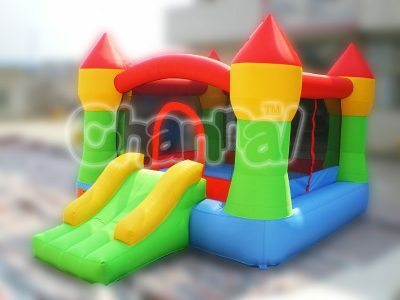 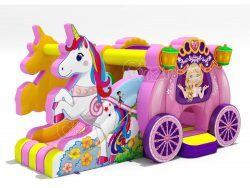 Inflatable bounce house with ball pit and hoops for sale, for both retail and wholesale. 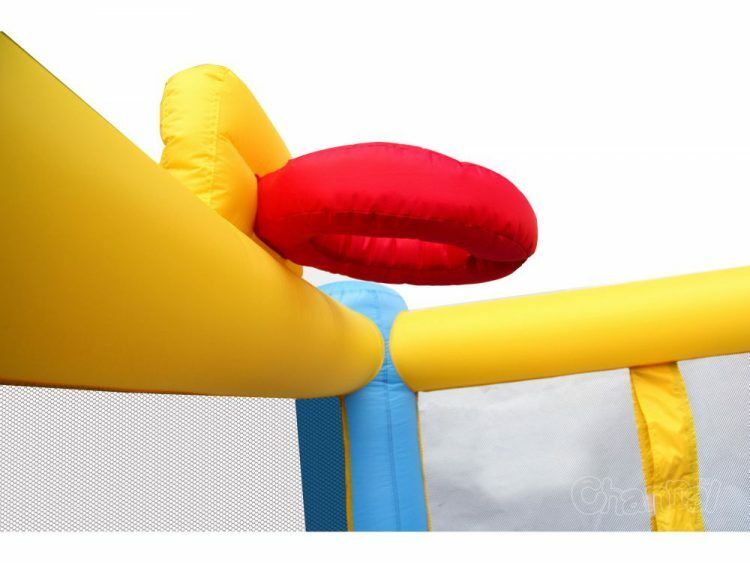 Home use inflatable bouncer for kids with parents’ supervision. 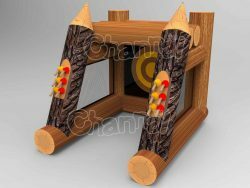 Check our video about how this residential bouncer made of nylon work. 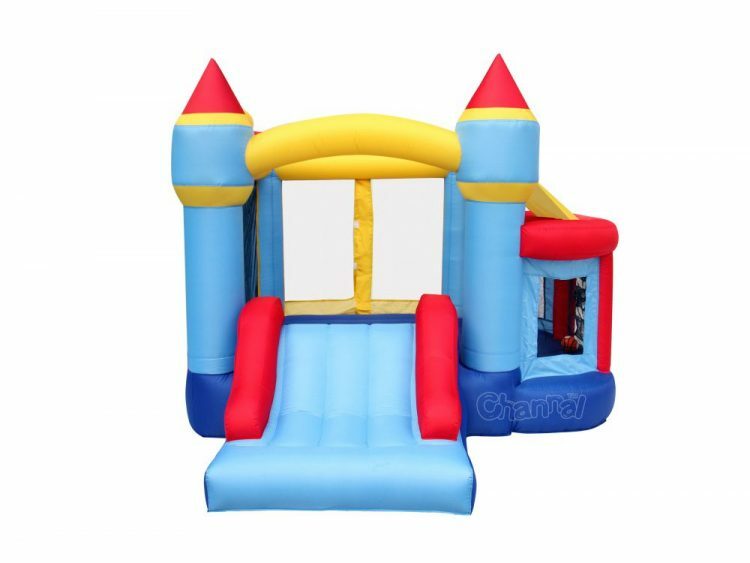 Every kid would love play on it.